A house shrouded in time. A line of women with a heritage of loss.As a young bride, Susannah Page was rumored to be a Civil War spy for the North, a traitor to her Virginian roots. 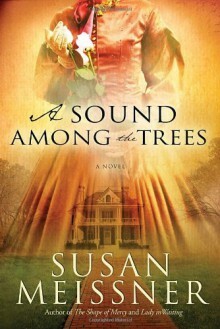 Her great-granddaughter Adelaide, the current matriarch of Holly Oak, doesn’t believe that Susannah’s ghost haunts the antebellum mansion looking for a pardon, but rather the house itself bears a grudge toward its tragic past.When Marielle Bishop marries into the family and is transplanted from the arid west to her husband’s home, it isn’t long before she is led to believe that the house she just settled into brings misfortune to the women who live there.With Adelaide’s richly peppered superstitions and deep family roots at stake, Marielle must sort out the truth about Susannah Page and Holly Oak— and make peace with the sacrifices she has made for love.